A 19 year old man died on Interstate 70 in Pennsylvania when he pulled over on the shoulder to check his vehicle for damage. 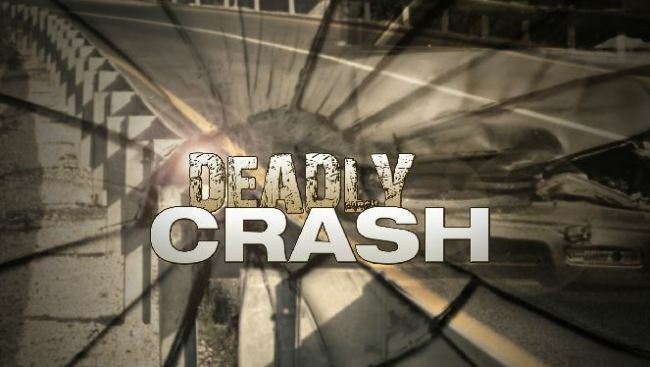 A passing tractor trailer apparently did not move over and struck the man, killing him instantly. The accident occurred on I-70 in Washington County in western Pennsylvania. The state police reported that the man had pulled over after he apparently thought he ran over something in the road. As he was walking around the car, he was struck and killed. The police are still investigating the incident and it is unknown if the truck driver will be charged. 3327. Duty of driver in emergency response areas. It is possible that the truck driver did not follow this law from what is described in media reports. We would encourage the grieving family in this tragic truck accident to consider legal options in a civil lawsuit, given that the truck driver was in a position to strike a disabled vehicle at high speed on a Pennsylvania interstate. Depending upon the circumstances, it is possible that there could be a successful wrongful death lawsuit, which could lead to a possibly large financial settlement.